Click above red button to view our Job Board. We are excited to present career opportunities at Kama‘aina Kids. We are seeking motivated and qualified individuals to fill a variety of job openings. Kama‘aina Kids was first established as a single summer day camp with 45 students. 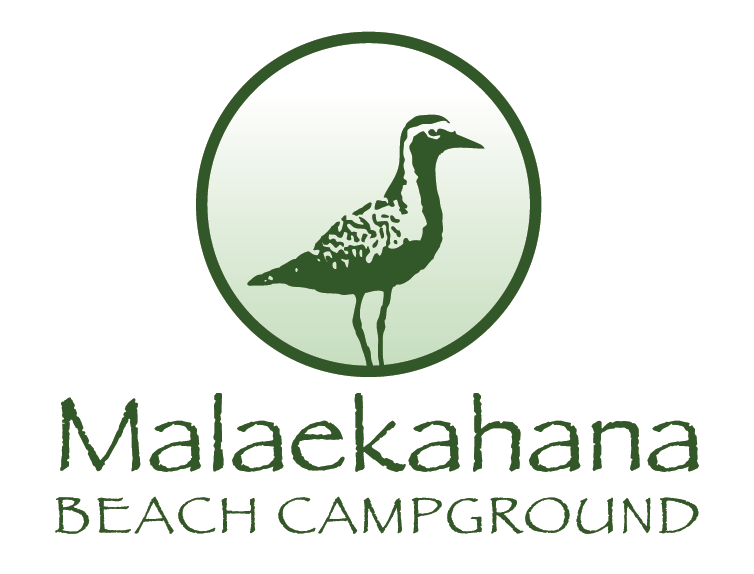 With now over 3 decades of our Preschool Division, School Age Division, Hotel & Convention Services, and managing He'eia State Park and Malaekahana Beach Campground we continue to enjoy growth and perseverance. Joining the family at Kama'aina Kids means a commitment to creativity, fun and a learning adventure. Now serving Hawaii's keiki for over 30 years our growth and experience is presenting career opportunities with the support of an excellent management team, comprehensive training exciting openings for advancement. Kama'aina Kids is Hawaii's premier childcare provider, a private non-profit, multi service organization dedicated to serving the island community with excellence in quality programs. As a member of the Kama'aina Kids ohana, you'll be involved in creative lesson planning, childcare, and family dynamics. You'll work proactively in a rewarding environment with a highly supportive staff.